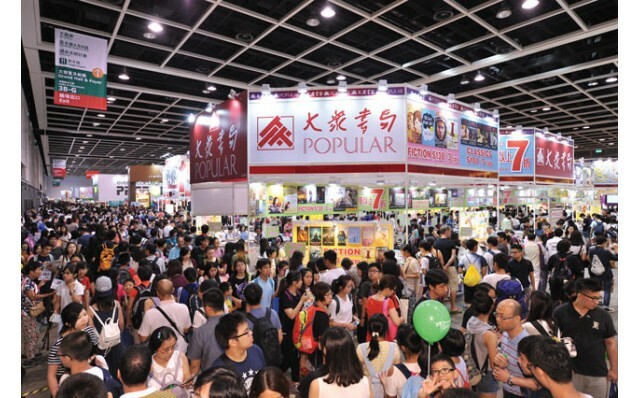 Whether you’re a bibliophile or a casual reader, Hong Kong Book Fair is sure to please. In its 29th edition this year, the fair continues to present a vast variety of publications. Over 600 cultural events will also be held in connection with the fair, including activities throughout the month-long ‘Cultural July’.